Teaching children classroom rules is not something you want to take lightly. Establishing these guidelines and expectations for behavior will help your children know what is acceptable and unacceptable, but where do you start? When it comes to rules the best RULE of thumb is to keep it simple! 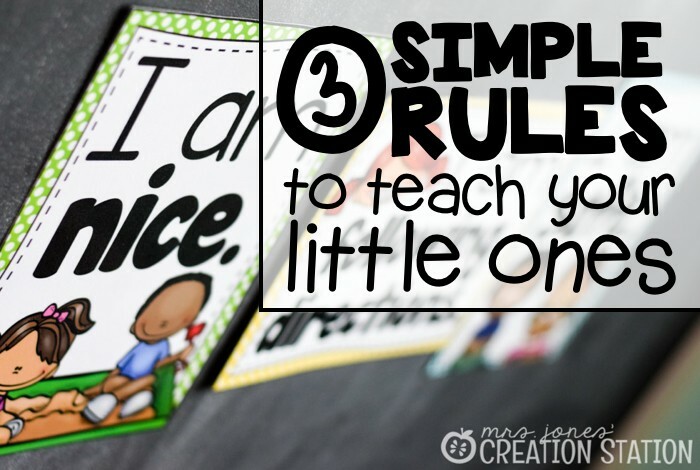 Teaching little ones elaborate and detailed rules at the beginning of a new school year is overwhelming. Their little minds are getting bombarding with new information, so the best thing you can do is to keep it as simple as possible. 3. I am following directions. 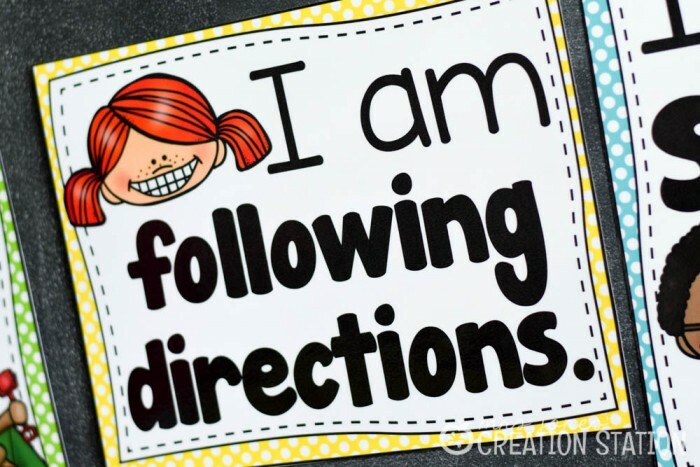 When children are nice, safe and following directions they are able to learn! I am nice. Are you being a good friend? Are you using kind words? Are you playing nicely? There are SO many reasons this rule is #1 in my opinion. 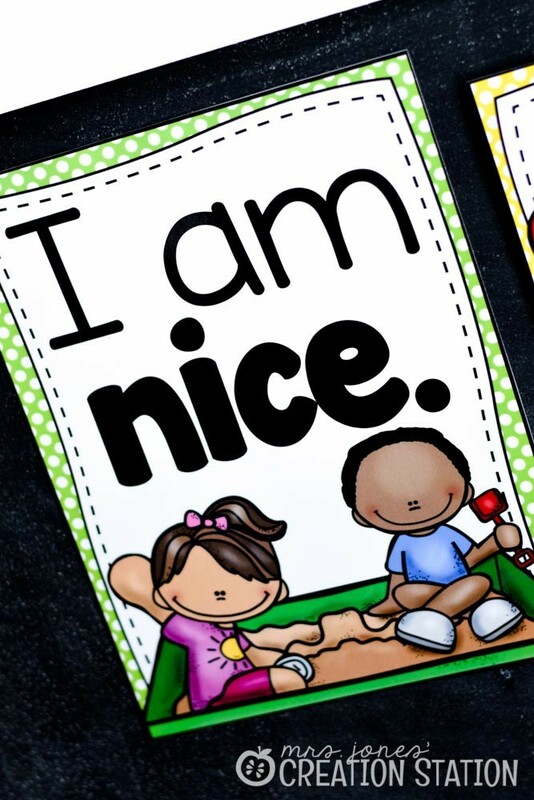 When little ones are learning to play and work well with others, being nice covers all sorts of situations and problems that may arise. I am safe. Are you keeping your hands to yourself? Are you using walking feet? Are you being gentle? Safety is so important and with busy little bodies it’s a rule might be reiterated a lot more than you think. I am following directions. Are you listening to your teacher? Are you doing your job? Are you cleaning up? This rule is a must have in any classroom because…well, no learning would EVER take place. 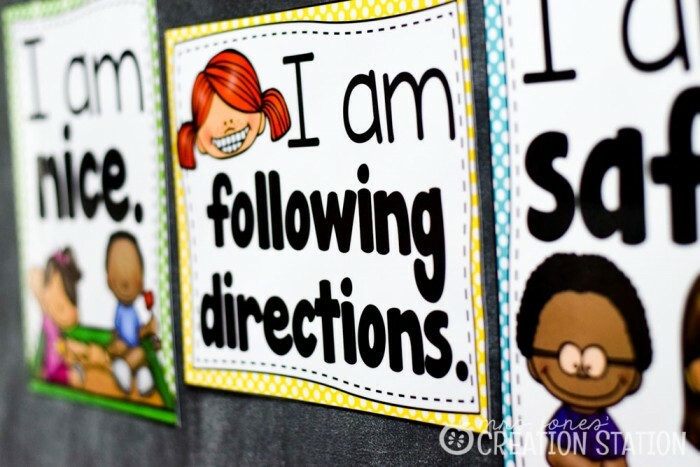 Spending the first week of school teaching, modeling and practicing these rules will help your little ones know EXACTLY what is expected in the classroom. 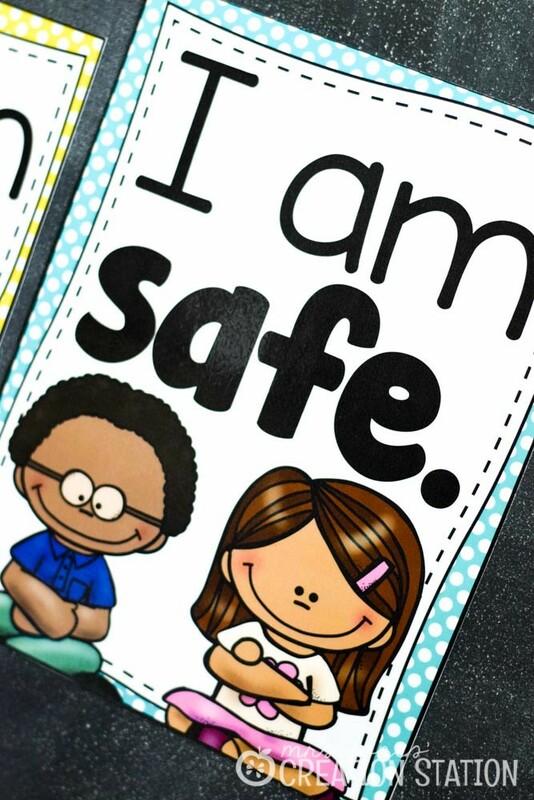 It makes is so much easier to simply say, “Are you being safe?” when a child is running in the classroom, “Are you being nice?” when a child takes a ball away from friends or “Are you following directions?” when a child isn’t completing a center correctly. When the rules have been taught, they know what is expected, and are able to correct their behavior with little direction from me! 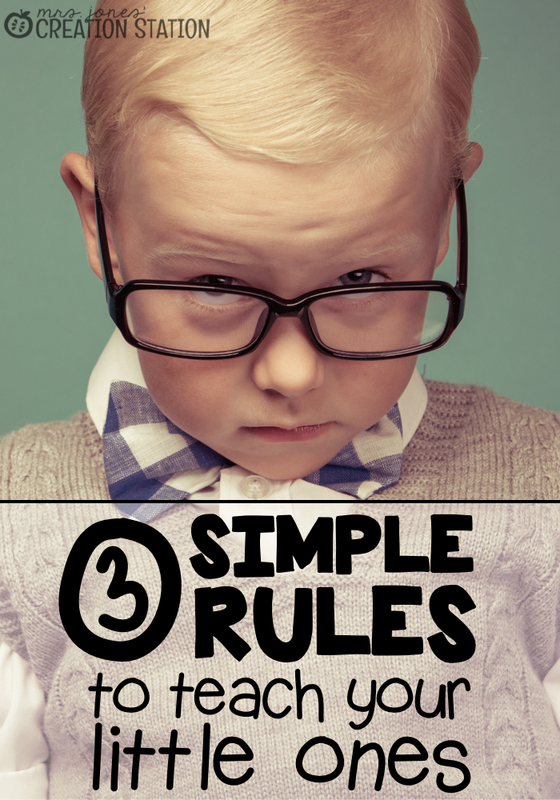 So are you going to keep it simple this year or do you have rules that have worked well in your classroom for previous years? Let me know by commenting below…I would LOVE to hear what you have to say! Happy teaching!!! where can I purchase those 3 rule charts or is it part of one of your packets on TPT? Darling! love your work! Thank you so much!!! You can find the rule charts in my Back to School for Little Learners packet! Children Of America and I think I’m going to suggest that we change to these simple rules. I really like that they are simple to understand and broad enough to set the kids up for safety and success. 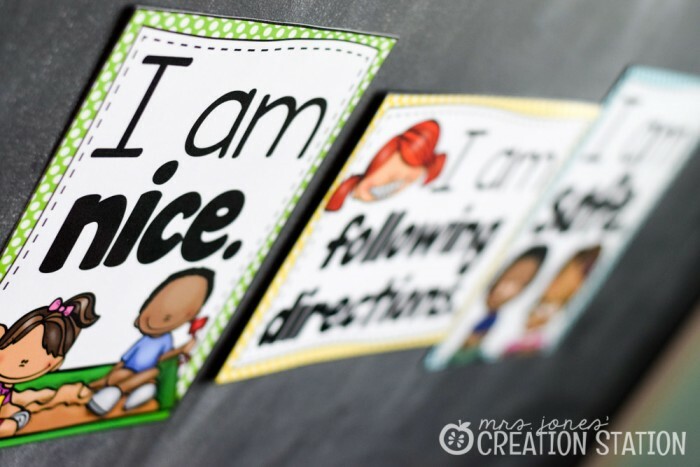 Simple and sweet and I can totally picture using these and asking the kids the questions you mentioned. Love how self-regulatory that can become. Going to try these in the new year in my library program. Thanks! I was also wondering how I can follow you – do you have e-mail subscription? I am so glad you are going to try these out in your library program! If you go to my home page or on the side of my blog post your can find a subscription section.